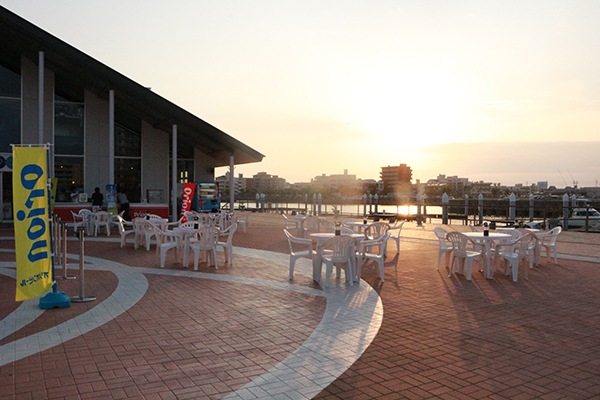 Marina de Beer Garden will open for a limited time only in an open air space at Uminchu Wharf, located at Chatan Fisharena. 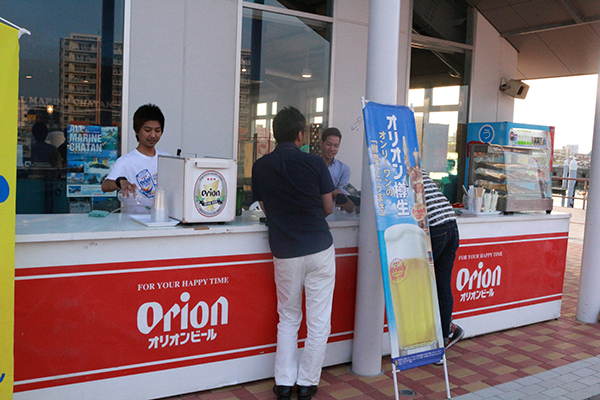 On offer at the garden will be not only tempting alcoholic beverages such as draft beer (from 500 yen), wine and awamori, but also tasty snacks (from 500 yen). This first beer garden in town is an ideal place for a pleasant summer escape with a stunning ocean view. *Payment must be made in yen.